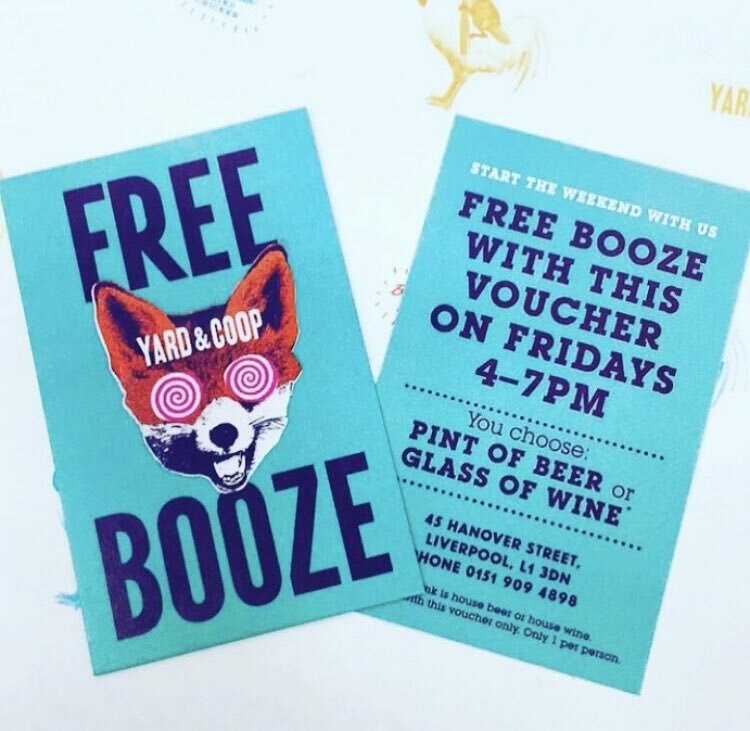 Free drink on Friday - 4 to 7pm. With this voucher. Restrictions apply. Management reserve right to withdrawl at any time.